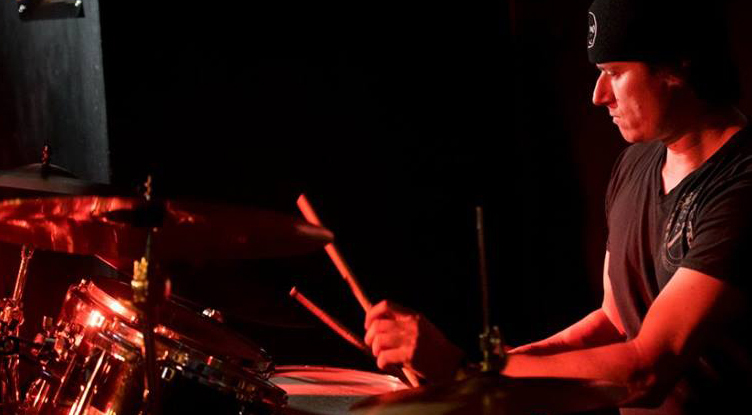 Tom is a first call drummer in Southern Ontario. He plays all the time. He brings a great feel to the band. He is also a great singer.